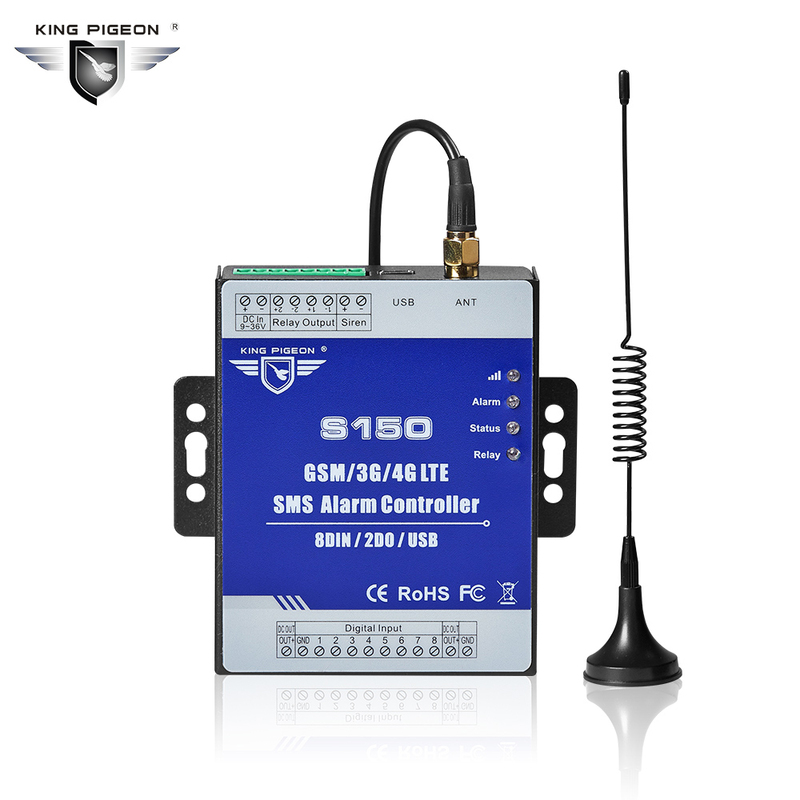 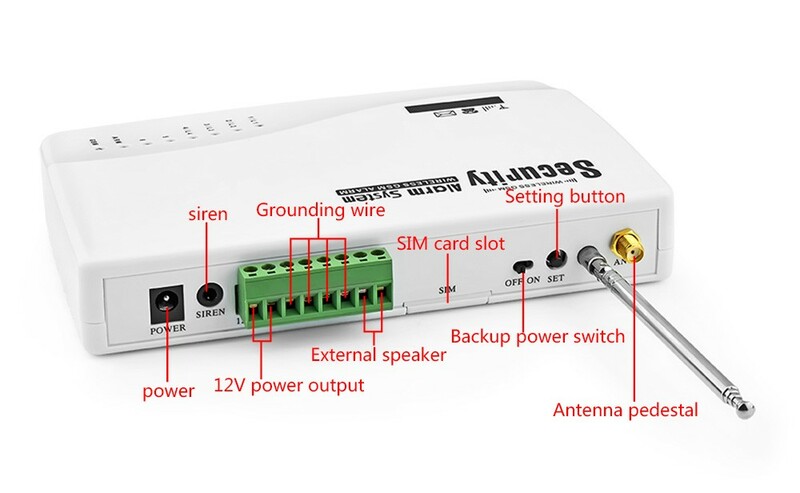 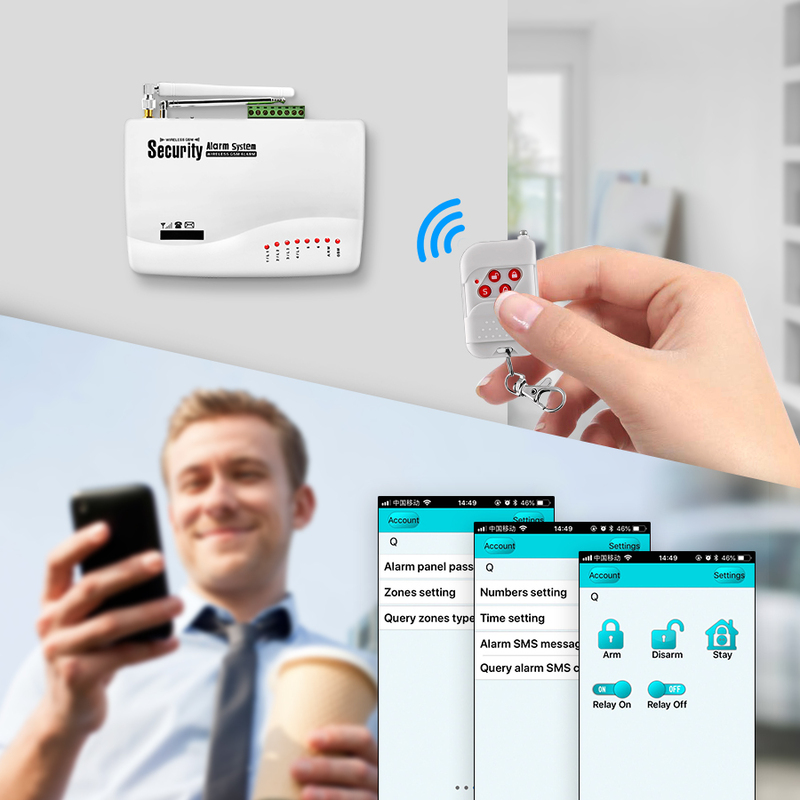 17,Triple band frequency (GSM 850/900/1800/1900Mhz) makes the alarm system work well in the GSM network of most countries. 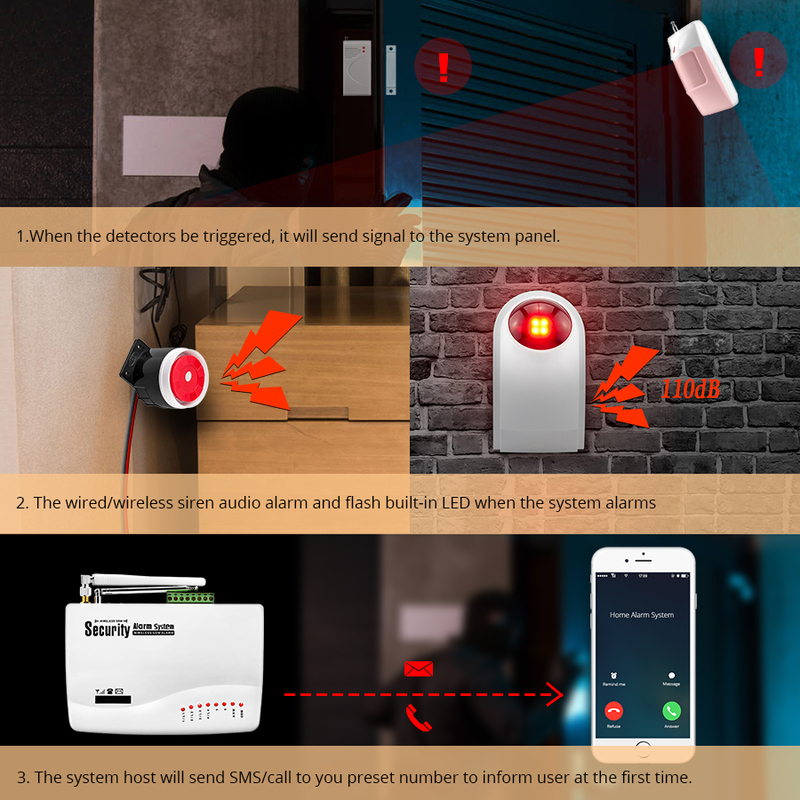 Note: The alarm should be compatible with PT2262,PT2240 and EV1527.Using PT2262 encoding,the resistance is recommended 1.5M-4.7M;Using with EV1527 encoding,the resistance is recommended 150K-470K. 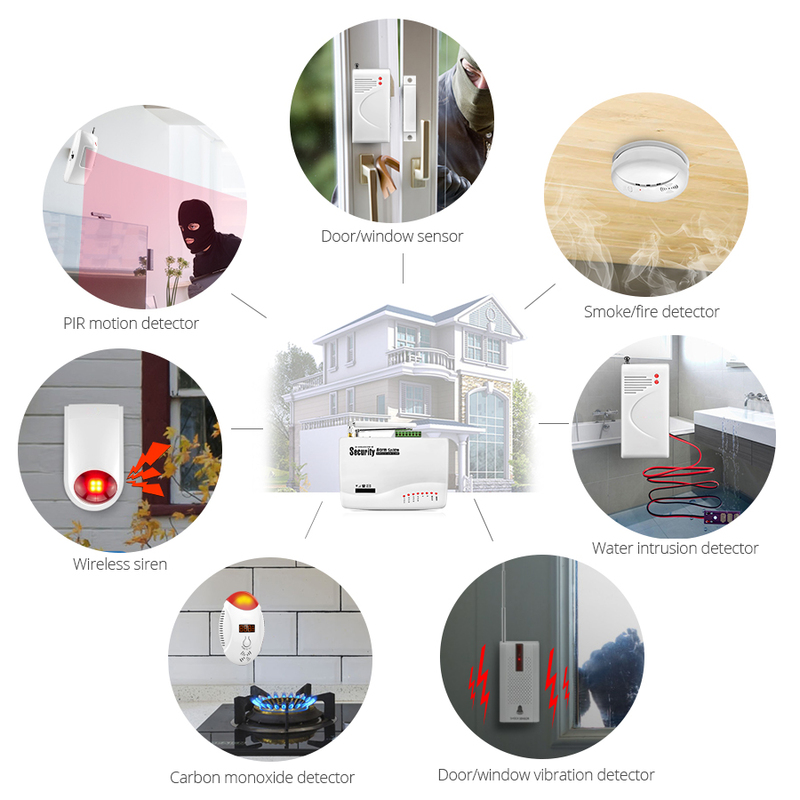 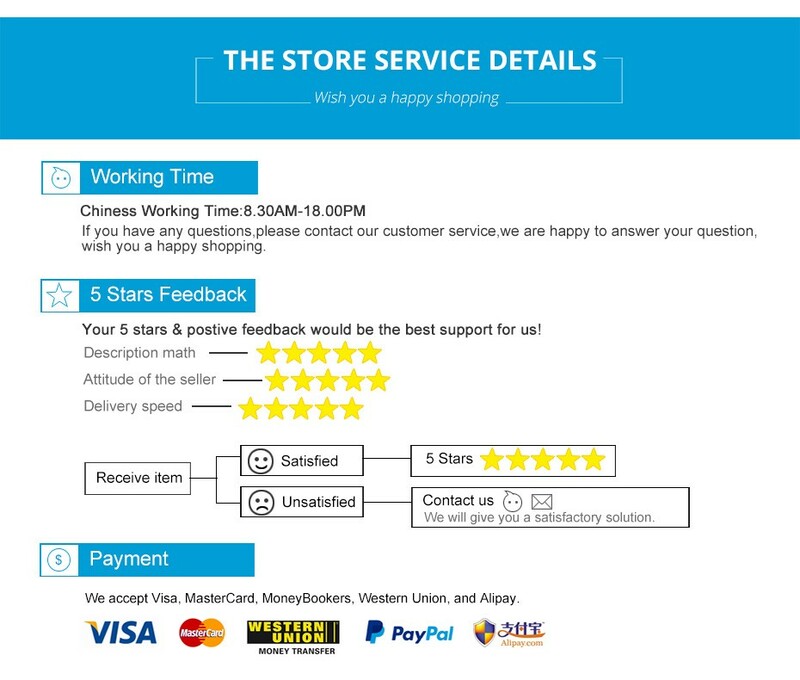 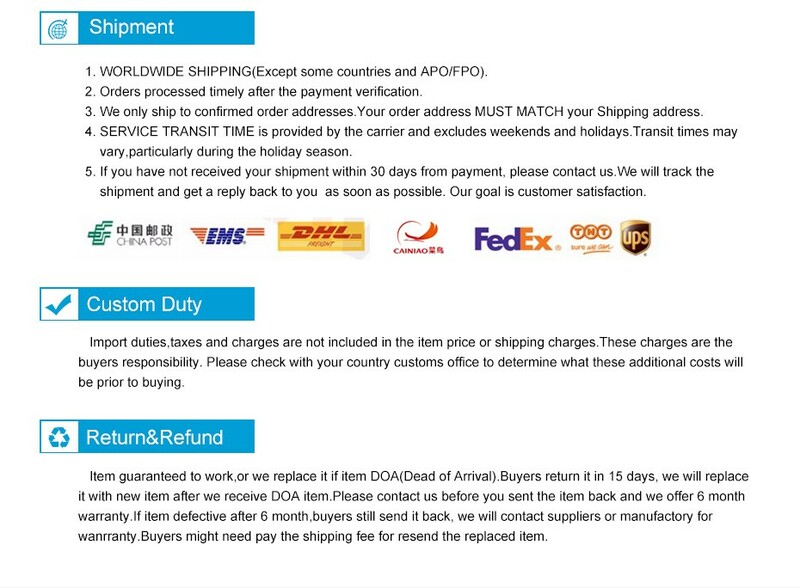 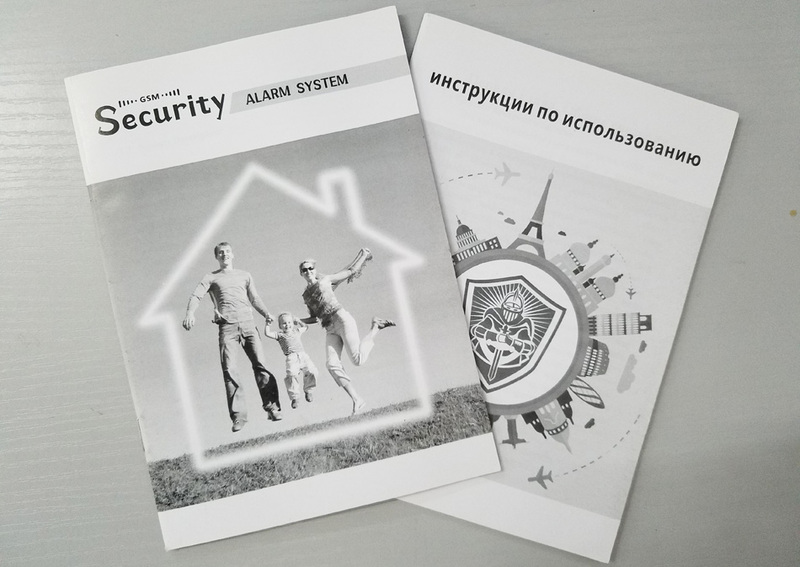 Note:We offer the alarm panel with English/Russian/Spanish voice version but English and Russian user manual only,please contact us to select the language you want,or we will ship out the English version.